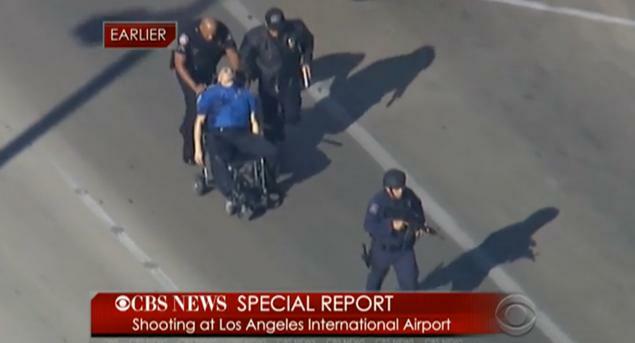 A single gunman with a semi-automatic rifle went on a shooting spree at the Los Angeles International airport. 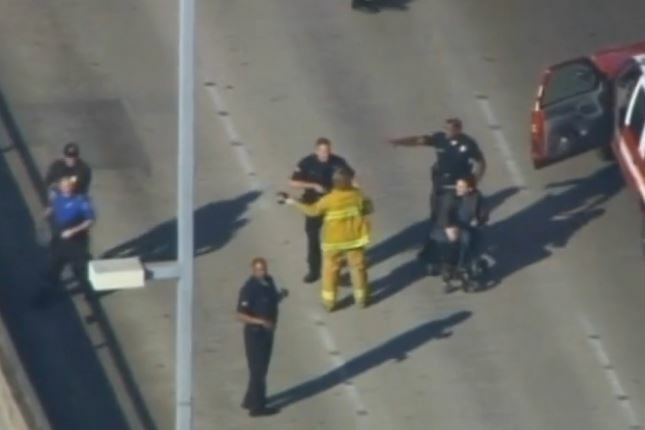 News sources say one TSA employee was killed and at least 6 other people were injured. 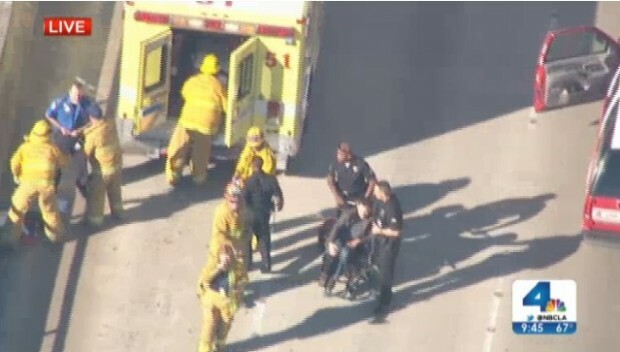 The suspect was tracked down and taken into custody after the shooting happened in Terminal 3. Tim Kauffman, a spokesman for the American Federation of Government Employees in Washington, confirmed Friday that a TSA officer was killed. Kauffman said the union’s information comes from their local officials in Los Angeles. 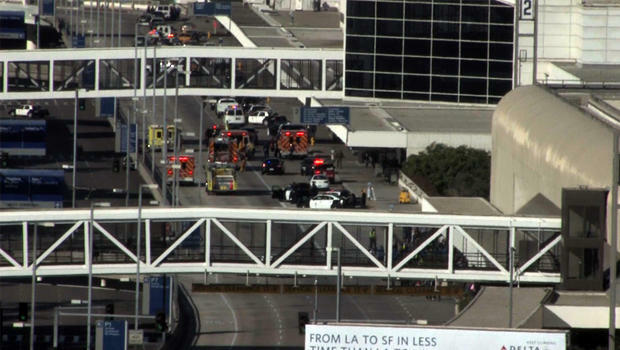 Los Angeles Airport Police Chief Patrick Gannon said the gunman pulled what he described as an ‘‘assault rifle’’ from a bag and began firing. ‘‘As you can imagine, a large amount of chaos took place in this entire incident,’’ he said. Many customers being evacuated the airport on the tarmac have said the scene was chaotic.